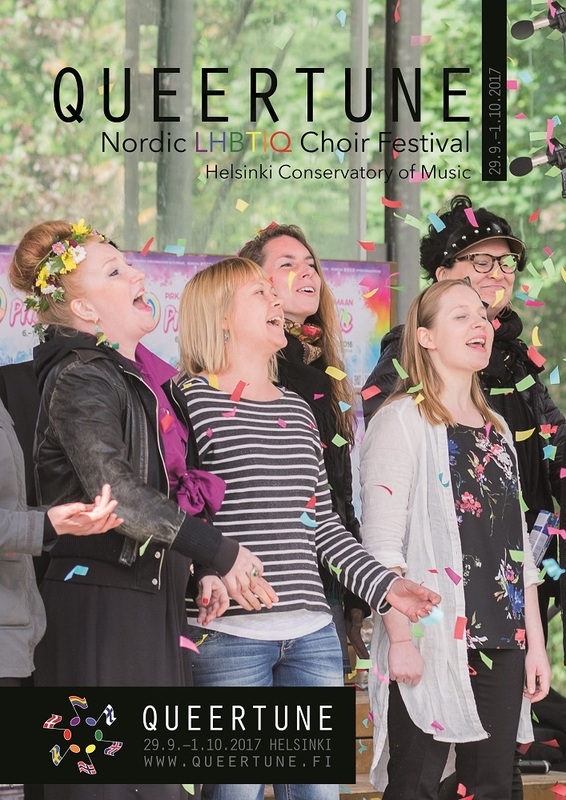 Queertune – the 1st Nordic LHBTIQ Choir festival in history will be held in 30th September 2017 in Helsinki, Finland. 10 choirs from Nordic will gather to sing and enjoy the feeling of togetherness. Festival is organized by Helsinki Gay Choir Out ’n loud & Lesbian Choir Kaupungin Naiset. Seuraava artikkeliSeuraava Vapaus ja vastuu – Party for Pride, HeSetan tukikonsertti Tavastialla 12.4.